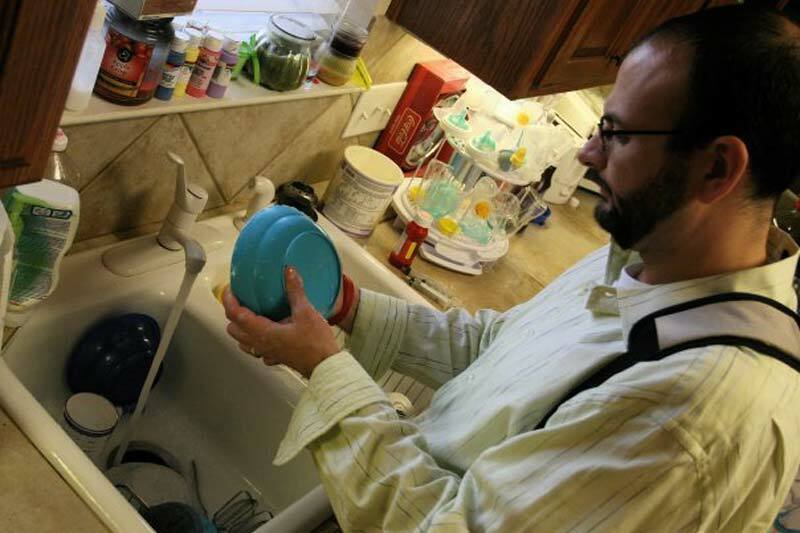 Chris Hansen is a filmmaker, but he's also a neurotic clean freak. 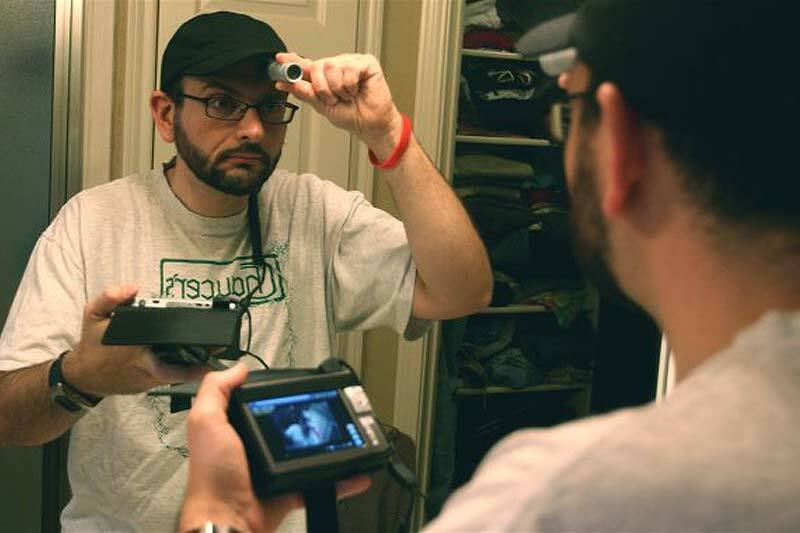 Here, he turns the camera on himself, first to see how his family sees him, then to explore the roots of his issues, and finally to seek treatment. 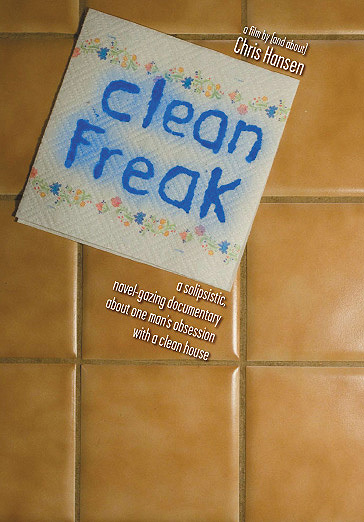 Clean Freak is a comedic documentary that straddles the line between fact and fiction.